All of our Menus can be tailored to suit Gluten Free, Organic or Vegetarian appetites. Below are just a few samples of the possibilities. 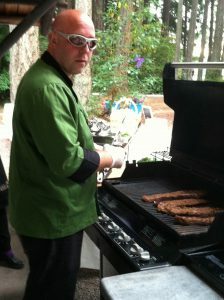 Chef Anna is always more than happy to mix, match and adjust to suit everyone’s taste and budget. 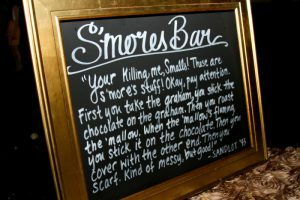 ADD THE S’MORES BAR TO YOUR MENU FOR AN EXTRA SPECIAL TREAT FOR YOUR GUESTS!!! Graham Crackers, Chocolate Bars, Marshmallows, Skewers, Banana Slices, Creamy Peanut Butter and Caramel Sauce…Treats to enhance your S’mores. Other toppings available! 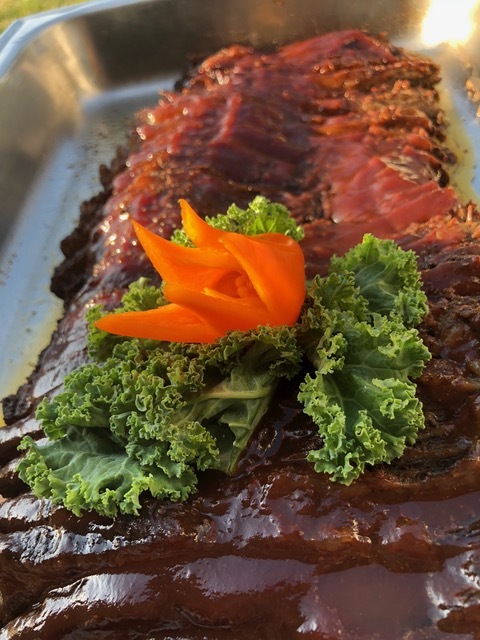 ASK ABOUT OUR GLUTEN FREE OR VEGETARIAN OPTIONS!